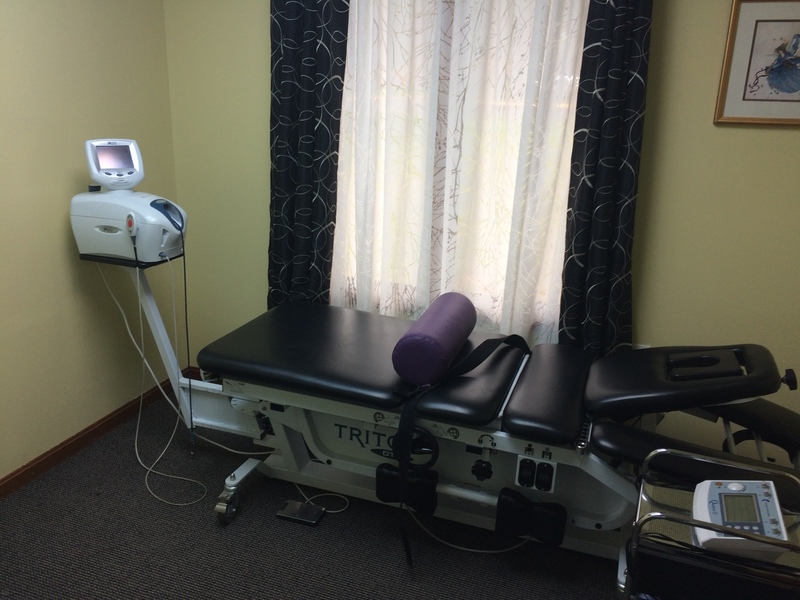 DTS Disc Compression Traction and Other Therapeutic Modalities are an exciting, new feature here at Spine Care of Manassas Chiropractic Center. This state-of-the-art technique, which is frequently prescribed alongside chiropractic adjustment and physiotherapy, employs flexion distraction force to relieve spinal compression issues in either the neck or the lower back. We may use it to treat bulging or herniated discs, spinal stenosis, sciatica and spinal arthritis.